Nicki Starry came to Pennsylvania as an interim head coach at York College. In her first year at the helm of the program, the Spartans broke ten school records and had a school-record eight players earn All-CAC accolades including Rookie-of-the-Year Hannah Hugel. Prior to coming to YCP, Starry had been guiding a number of successful youth programs in San Diego, California. 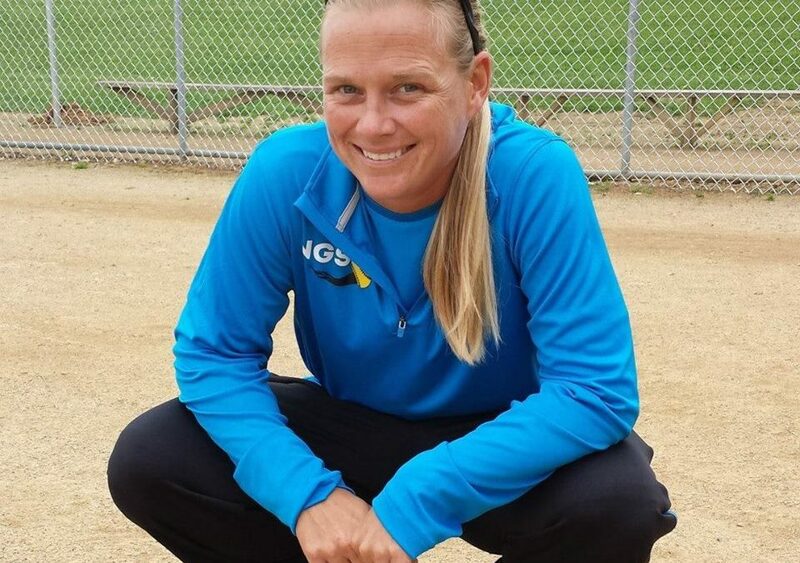 Starry served as the President and former head coach of San Diego’s Academy Travel Softball Club. As coach, Starry led a number of teams to top-five finishes at ASA national tournaments in addition to impressive regional tournament finishes. Starry also has guided two other successful club programs in the San Diego area: SD Rowdies Travel Club and the San Diego Breakers Travel Club. 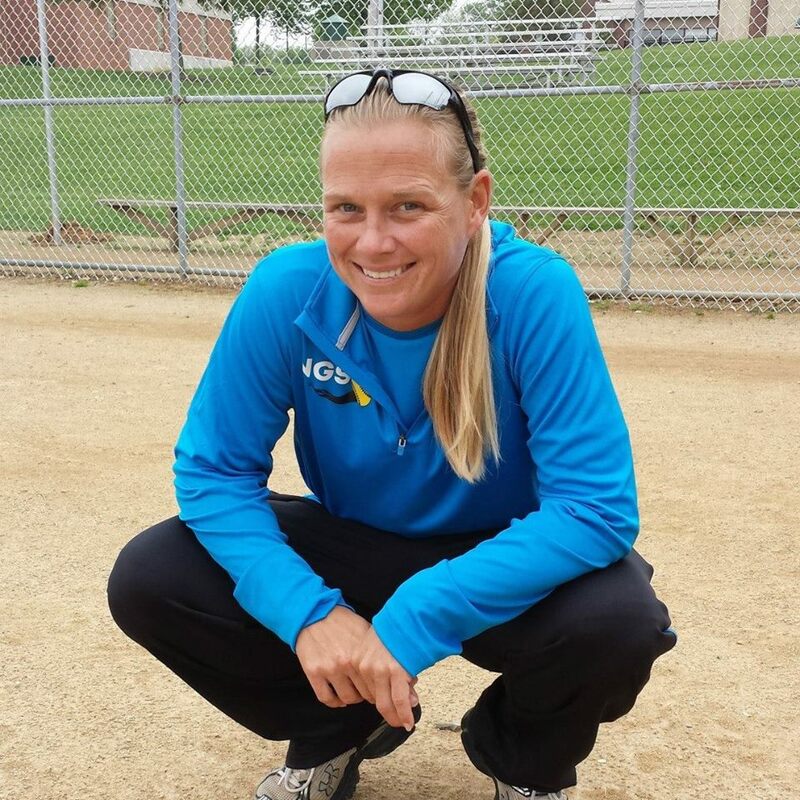 She has also coached in a pair of successful high school programs at Rancho Bernardo HS (San Diego, CA) and Sun Praire HS (Sun Prairie, WI). At Rancho Bernardo High School Starry’s team was featured on Team Cheerios. Starry was highlighted on the box for her work with the American Cancer Society as well as her accomplishments on the field. In 1999, Starry accepted a full scholarship to the University of Wisconsin to play softball. A catcher in college, Starry has an in-depth understanding of all aspects of collegiate softball. She earned NFCA All-Mideast Region accolades in 2001 as two of her Badger teams earned trips to the Division I NCAA Tournament. Two of her Wisconsin teams attained top 25 rankings as they compiled 98 wins over the course of Starry’s three-year Badger career. At Wisconsin she earned a degree in human ecology with focuses in Child and Family Studies and Consumer Communications. Starry has coached athletes starting at the recreation level all the way through the collegiate level. Through her own passion Starry strives to help bring the best out of every athlete. Currently Starry has turned her focus to helping prepare future softball players for their time at the next level of the game…travel league, high school or college. These athletes are the next generation of softball and Starry is passionate about helping pay the love and understanding of the game forward. Starry brings the same fun-loving attitude and intense passion with which she played.